We help keep your head way above water. WaterColor Management underwrites on behalf of “A++XV” rated carriers a specifically designed insurance program for Septic, Sewer, and Wastewater enterprises. Since 1986, we have been the insurance and risk management source for the water industry, addressing the unique exposures you face and forming alliances with carriers to provide the critical Liability and Property insurance required. This includes, for example, ensuring that your insurance policies contain water industry-specific clauses, such as bacteria, lead and pollution coverages that meet your needs and are designed to cover all your activities. 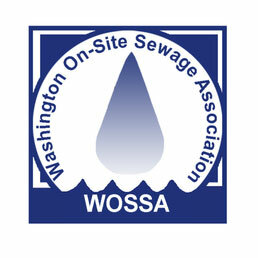 Our premiums for Septic, Sewer, and Wastewater operations are the most competitive in the nation. At WaterColor Management, our commitment is to your business’s security and sustainability. 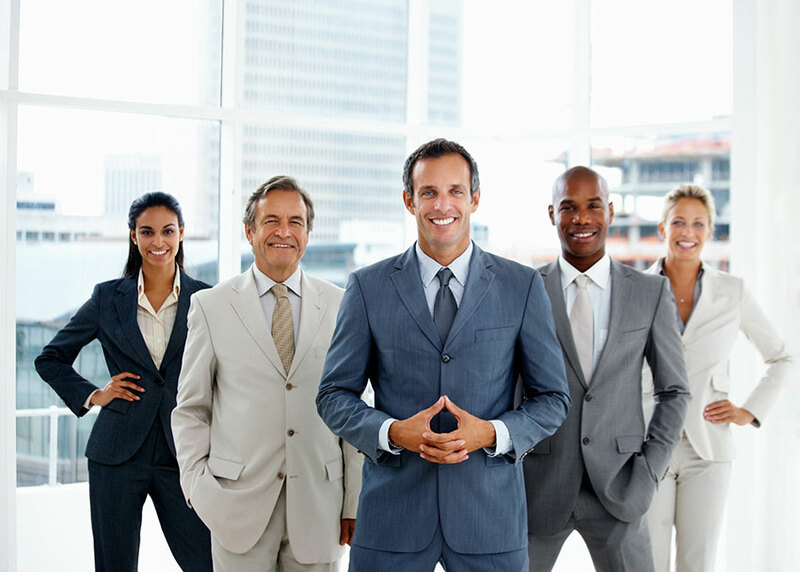 Transferring your risk with insurance is a critical component in maintaining businesses’ continuity. Mitigating risk is equally important. We look closely at your exposures to assist in eliminating or minimizing them. We provide risk management and safety strategies, including (sub)contract advice, hold harmless and additional insured agreements, and free telephone and on-site loss control surveys. This helps drive down costs as a result of accidents and injuries. We recommend that all water businesses carry at least a basic cyber crime coverage. This should include at a minimum, fraudulent transfer of personal and company funds and cyber extortion. In the event of a claim against you, you can rely on our A++ rated security, unlimited defense cost coverage as well as our professionals’ knowledgeable and firm claims management direction.